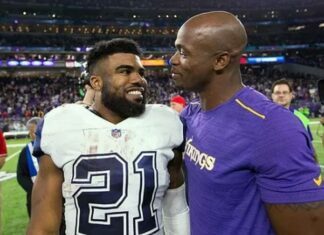 Both of these two teams started their 2018 season with a loss, but we need to say that the Giants definitely showed a lot more than the Cowboys. Anyway, we are preparing for the week 2, and we are sure that both squads will be better than in their first outing. 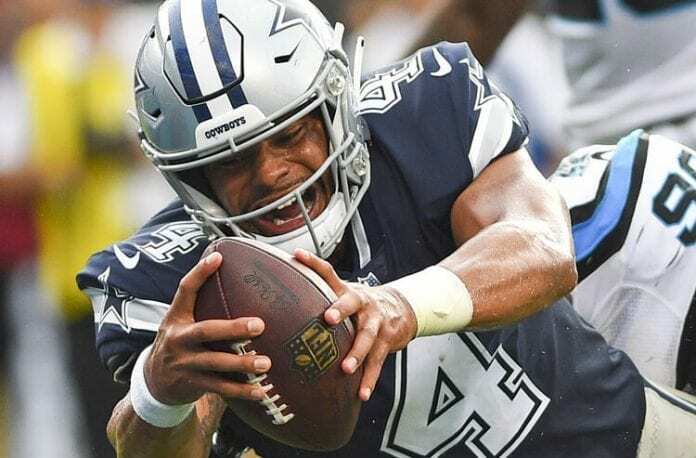 Looking at the NFC East division, it is more bad news for Dallas and New York franchises as Philadelphia Eagles and Washington Redskins are on a 1-0 start. Going 0-2 would mean huge trouble for America’s Team and Giants, but it doesn’t mean that they would lose the chance to compete for the playoffs. Let’s get back to odds. Vegas Insider reported that the Cowboys opened a 3-point favorite while another sportsbook set Dallas at -3.5 points. 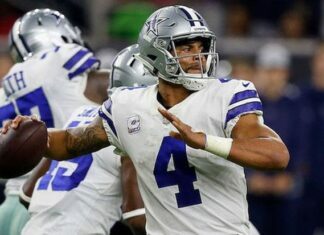 In Week 1 Cowboys managed to add a total of eight points to the scoreboard while Giants were slightly better with 15 points. As a result, the over/under for their clash is set to 43 points. To be honest, Jacksonville Jaguars played very well on the defense while the Panthers performed above-average in that segment. These teams made some important changes in the offseason with New York bringing in a few players that helped them resolve some of the roster issues. On the other hand, Dallas lost valuable veterans like Jason Witten, Dez Bryant, and Dan Bailey. 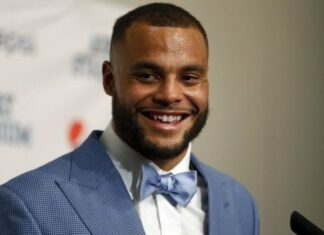 Cowboys still have a dominant offensive line, and just to remind you, Travis Frederick is out due to the injury, but Dak Prescott simply couldn’t connect with his receivers. Giants and Cowboys have a long history, and this will be their 113th match with Dallas franchise leading with 64 wins against 46 amassed by New York and two that were a tie. Last two duels that were played during the previous season also went to America’s Team. Who do you pick to win this one? Who will go 1-1 and who will end up with a 0-2 score?